 The Bicycle Valet is a social enterprise of Better Environmentally Sound Transportation (BEST), a non-profit charity that relies on your support to achieve our mission of a transformation to sustainable transportation. As a registered charity, BEST is able to offer tax receipts for donations. Our CRA charitable tax is # 140171216RR0001 .